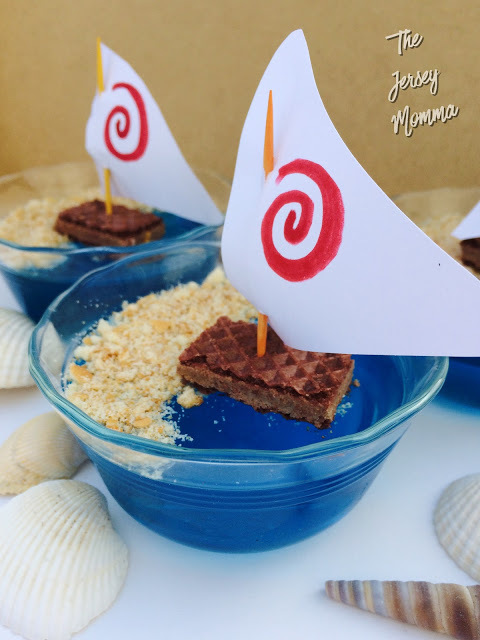 Moana Inspired Jello Treats by The Jersey Momma– These ocean-inspired treats are adorable! They feature a jello ocean and cookie boat. Despite being pretty easy to make they are sure to impress! 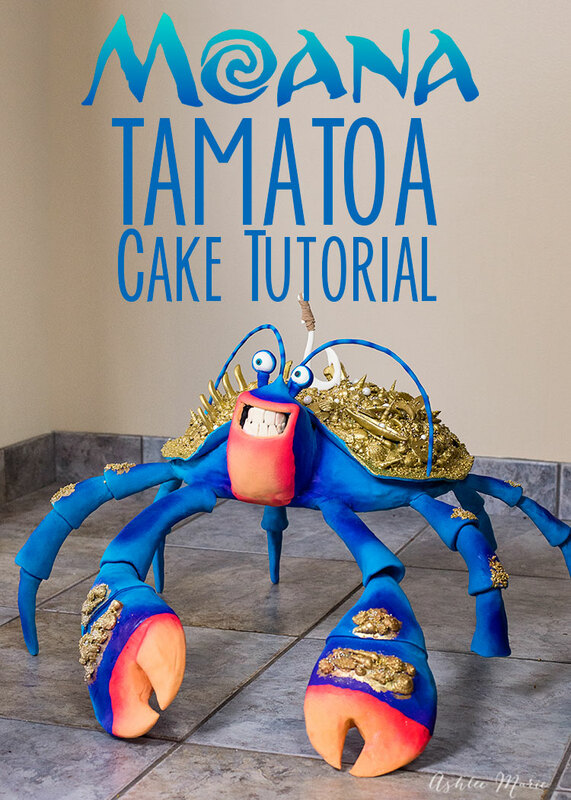 Tamatoa Cake by Ashlee Marie– This recipe is not for the faint of heart! Luckily for you, Ashlee Marie provides a step by step video tutorial for this show-stopping cake. This cake would also be perfect for a Moana themed birthday party. 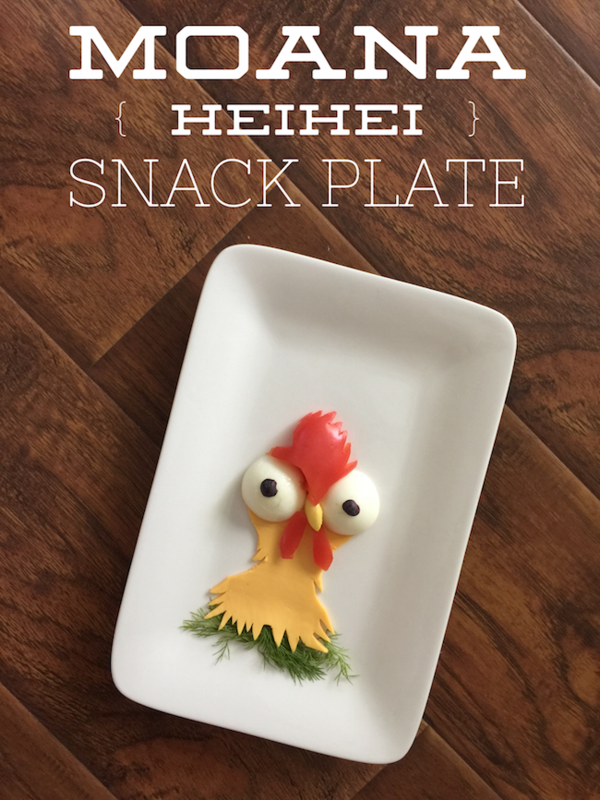 Disney’s Moana HeiHei Snack Plate Recipe by Just Plum Crazy– We wanted to go the savory route for at least one recipe. This cute snack plate is just that. It could also be the start of a bento obsession! Stay tuned because we have a really fantastic recipe that will be posted in the next few days.